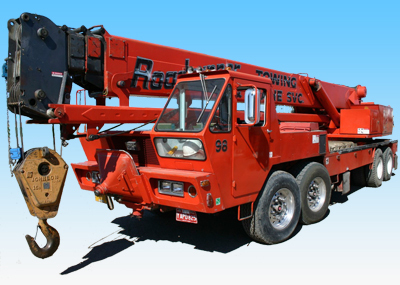 ROADRUNNER is the choice for experienced, reliable, professionals. Simply stated … we know this business. 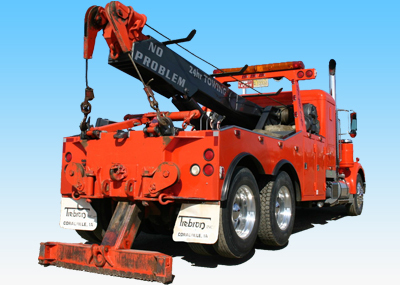 Over the past 40 + years, we’ve been a member of the Oregon Tow Truck Association, and have grown from a local towing service to a diversified company providing towing, recovery, crane service, cargo, and heavy equipment hauling, and salvage services to local, regional, and interstate customers. This experience enables us to provide you service in the safest and most efficient manner while saving you time and money. 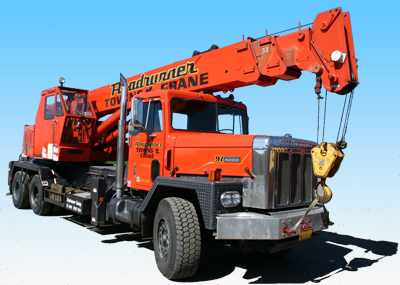 At ROADRUNNER, our services are provided by highly trained, licensed, and certified professionals. 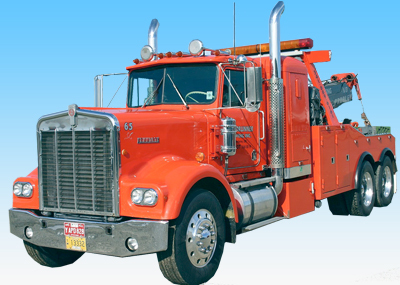 From our tow truck, heavy haul, and crane operators, to our flaggers, mechanics, and friendly office staff, you will receive an exceptional level of service that is unmatched in the industry. Don’t rely on second-rate equipment! At ROADRUNNER, we only use top of the line, custom-made equipment. 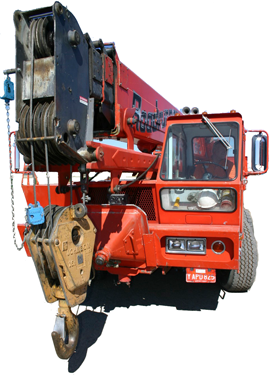 By using the best equipment, our services are provided efficiently and safely, and you receive the best value for your money. 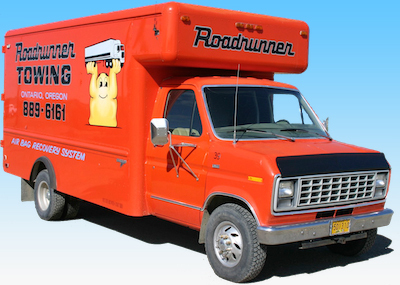 ROADRUNNER operates from two (2) locations in Oregon (Ontario & Baker City), and one (1) location in Idaho (Fruitland). 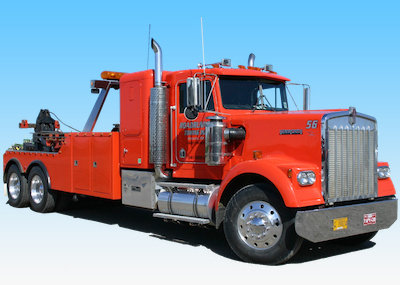 By having several locations, we have the ability to serve you efficiently and economically. At ROADRUNNER, we guarantee that the service you receive is second to none. You will always get the most experienced professionals using top of the line custom-made equipment.